Traditional smoking ceremony. Stories of the Kuku Yalanji culture and traditions.Experienced Indigenous guides.Soap & ochre paint making demonstration.Bush tea and damper. 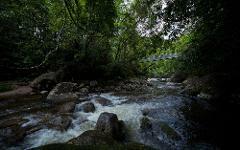 Return transfers from Port Douglas accommodation. 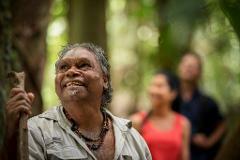 One and a half hour Dreamtime Walk with an Indigenous Guide. Exclusive access to Kuku Yalanji culture & tradition's.Traditional smoking ceremony. Bush tea and damper. 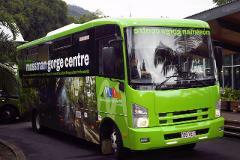 Pick up from your nominated accommodation transfer via coach to Mosman gorge Centre, ticket inclusive shuttle to Mossman Gorge National Park.